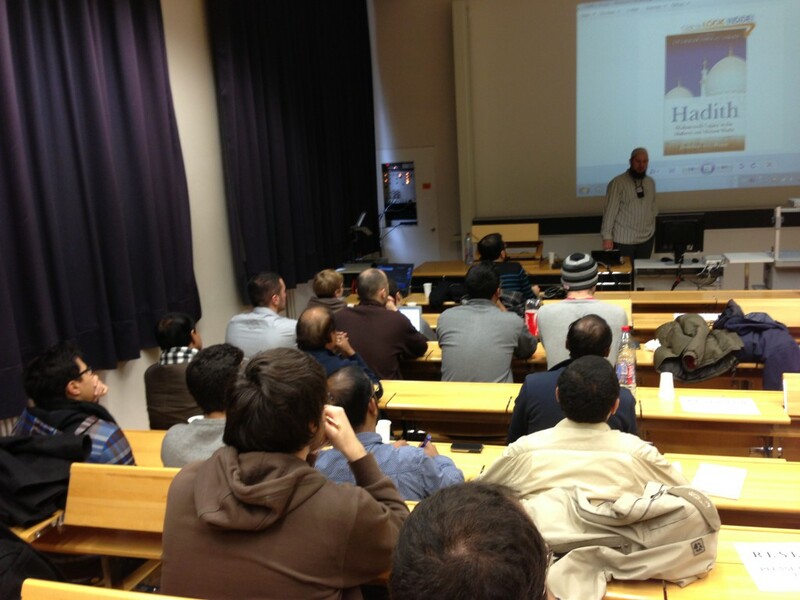 In early December we ran a seminar with the help of the MSA at the University of Zurich. 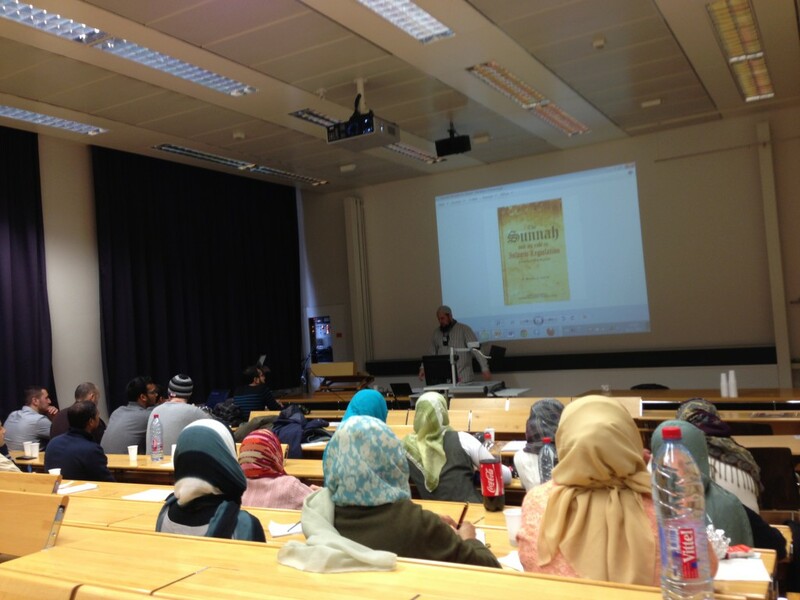 Over 30 people including many students attended the course. Our youngest attendee was 16 years old and the eldest was in her 50s, mashallah! 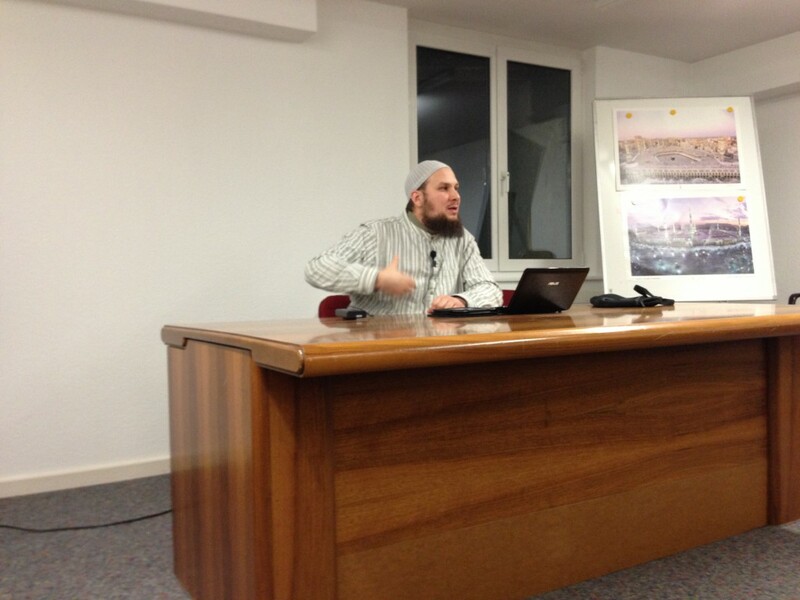 Here are some pics of the event with the links to the audio below. To start the audio playback please click on the arrow.